As many of you know, I recently moved back to Australia, my second home and it just feels like you are actually back home. 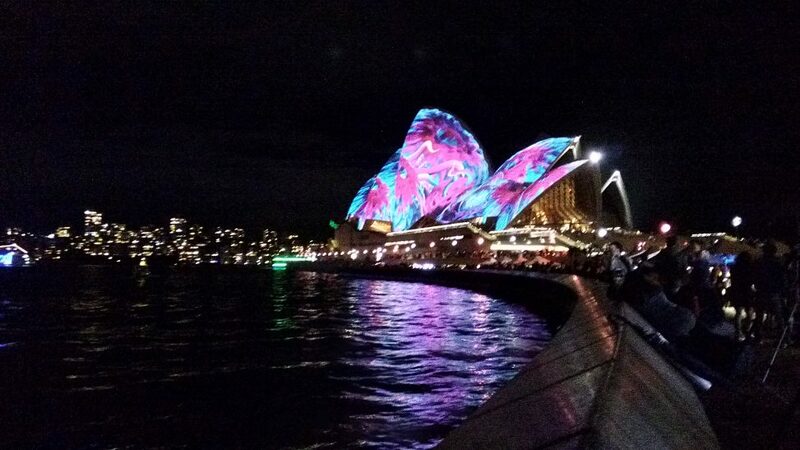 The city (Sydney) might have changed in the last few years but for me, it is all same. Apart from some major transportation related works happening, everything looks very familiar. 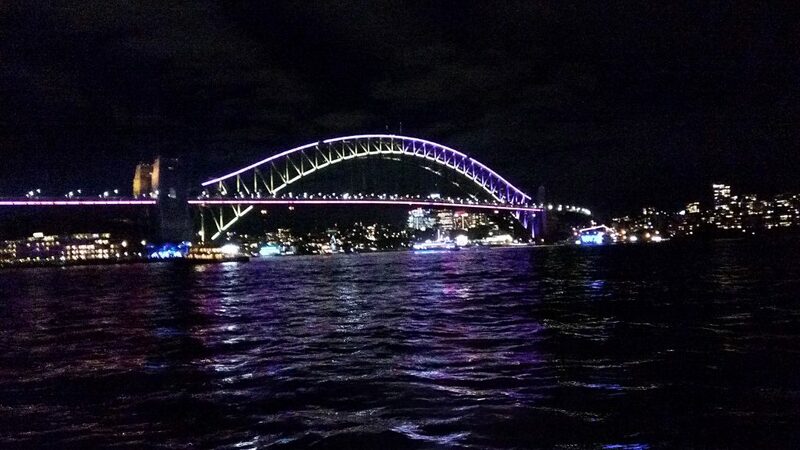 Specially, the recent #vividsydney event organised by the city, was just amazing and you can see it from the picture of the famous Harbour bridge here. But then, I realized something about this trip. 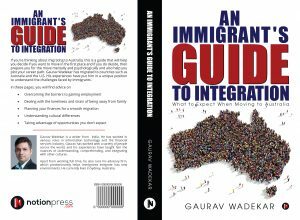 Last year, there was a call from one of my friend, apparently, his name is also Gaurav and he wanted to know about the process and opportunities in Australia as he was planning to migrate. My cousin and her husband also migrated last year. Just as I landed, I got a call from Deepak, another friend thinking about migrating to Australia. I organised a meetup for Australian Business Analysts and three people turned up, and guess who, all Indians migrated on skill migration looking for work. Then, I did some research and found that while the Australian population is growing at about 3%, and majority of that is driven by migration, Indian migrants coming to Australia grew by about 18% according to last year’s numbers. There are now about 468,800 Indian born people in Australia and out of these about 40,000 came in 2015 – 16. Indian community is already the fourth largest overseas community in Australia. The focus of most people is mostly Sydney and Melbourne. Why all this is interesting? This is interesting because what are these Indians doing here? Many are students, many are skilled migrants and some are here on spouse and parent visas. Let us leave the students, spouse and parents visa aside for sometime. And let us talk about skilled migrants. The first step is to have an amazing Linkedin profile. Linkedin is very powerful career oriented website and is used extensively in Australia. There are already some posts which are written about the death of resumes here as most of the recruiters, first go and check the Linkedin profiles of the candidates. If you are interested in seeing mine, here it is. Will be happy to connect if you want me to add to your network. The next step is to start connecting with people in your industry and having some valid conversations. Do not ask for a job straight away but ask about the industry in general and see if you get responses. For example, if you are in a particular technology, ask the person as to how has that technology fared in Australia and how many companies are using it, for example. You can also ask about the company that they work in and how is it for working and how is the work culture like, as you are planning to apply for a job there. These are indirect ways of connecting to the people. The focus is on building relationship so while your visa is processing, you make some friends. This will help, when you are planning to come as then, you can ask for their time to meet and then present your ideas and see if they know of any opportunities available. Also, they will be able to give a glimpse in the local culture and you will be able to get some examples of how your technology is used locally, so able to relate to it at the right moment. The key is to remain active on Linkedin. Join social pages on Facebook, which will help you in connecting the local people here. Ask them about places to live, eat, you may need an accountant, a doctor, or even ask about a good hair dresser. Just be connected so when you come here, you already know people. Most of you would already have friends or families but having someone outside your network will help. Once you land here, start networking as much as you can. While, you would like to apply for advertised jobs on www.seek.com.au, but networking is equally important. Go to meetups, events organised by internations, and any such event where you can meet people socially or professionally. This will help you in understanding the local culture and how do people think and talk here. Remember, all this will help when you are interviewing for the role. Australia is an amazing country and has amazing people here. They want to give everyone an opportunity but they would like to know if the person will fit well in their culture and team first. When they work, they work like a family. It is a 9 – 5 culture and people appreciate your personal time. Many people, get this “Not local experience”, thing when looking for job but this is just an excuse. Maybe, you were not able to showcase as to how your work, even if it was in India, will be able to add value to the current role. This would have been no problem, if you would have been able to talk to people from your industry before hand. I am sure, there would be many other ways too and if you know of any, do add as I will be more than happy to read and will also add value to most of the readers of this article. Thank you for reading.